Are you Light Fly Games ? AppZUMBi generated this app from content on Google Play. Click here to claim Floppy Bird Quack. 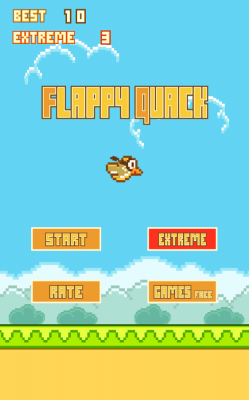 New amazing Addicting Game floppy bird is now available on Android. 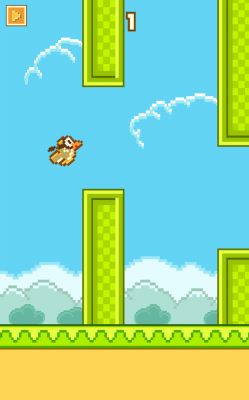 Tap your screen to flap and get more points carefully avoiding green pipes. Play Floppy game bird and enjoy with your friends! Have a good flight and best score. 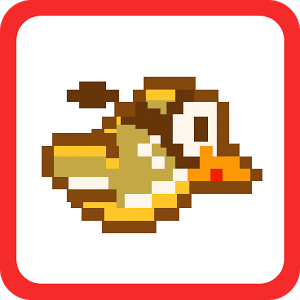 Download Floppy Bird Quack from these app stores today.